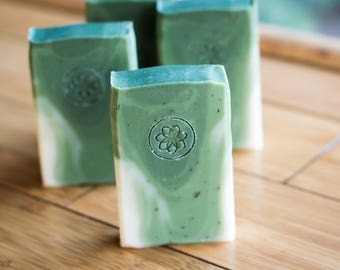 Avocado Rose soap is the perfect mother's day gift soap for your mom gift! 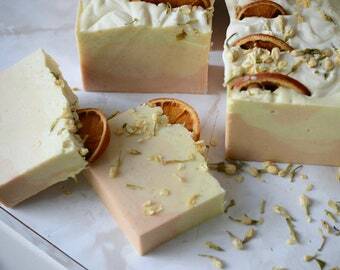 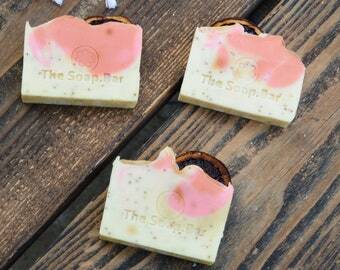 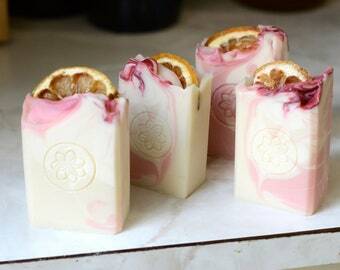 Handmade soap / all natural soap also makes for the perfect birthday gift and gift for mom. 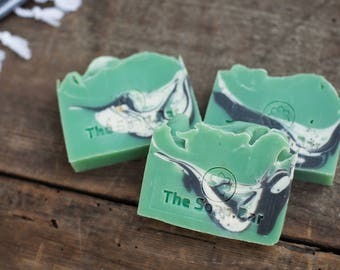 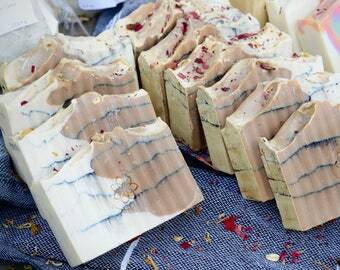 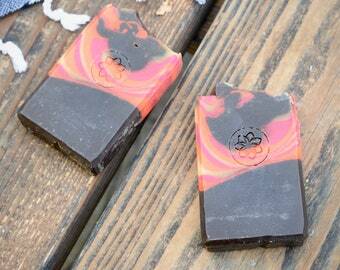 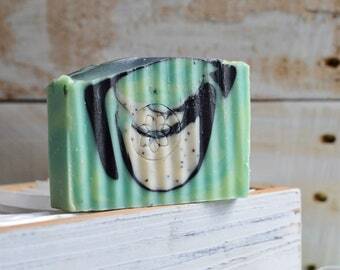 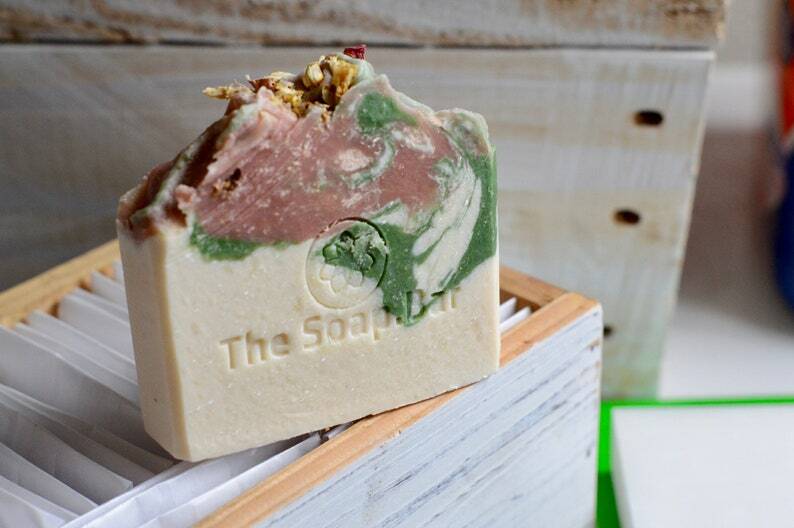 This artisan soap is made with pureed avocado and avocado butter and topped with dried flowers. 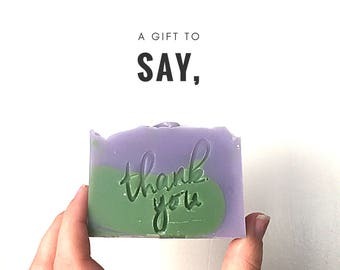 All natural skincare products are the perfect and very unique gifts you are searching for!